Sturgeon Bay Utilities | People you know. Service you trust. With MyAccount you can access your Sturgeon Bay Utilities account at anytime. 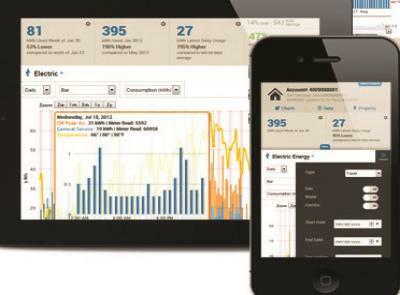 It's easy to pay you bill, manage your energy use and view past activity. Sturgeon Bay Utilities is committed to being an environmentally responsible utility so we can all enjoy a cleaner and greener community. At Sturgeon Bay Utilties we don't just provide the power you use everyday. We are also invested in our community. After all, we live here too. 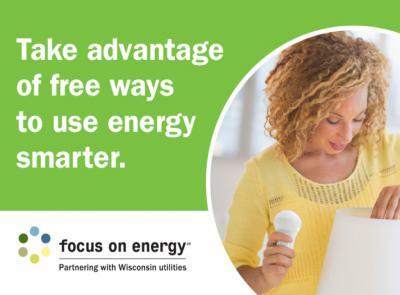 At Sturgeon Bay Utilities, we strive to provide low-cost, reliable service with a friendly, personal touch. 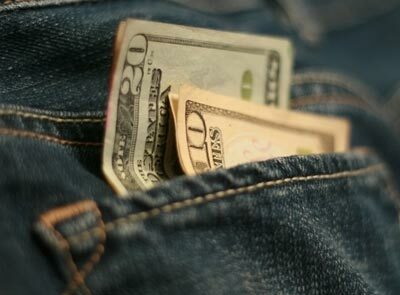 At Sturgeon Bay Utilties we know your time is important so we give you many quick and easy ways to pay your bill. It's just takes a couple minutes. To learn how CLICK HERE.